Unlock your laptop with the fingerprint is not a new feature but people like me prefer a normal way to log on my laptop because the process is cumbersome and the authentication process takes quite some times.When rumors said Apple want to package this feature inside future MacBook, I just hope they are not making the same mistakes. In the latest report, it says Apple will embed the Touch ID sensor inside the Power Button, and that is great news because people won’t have to change steps they took to power on their MacBook. Other than Power Button with Touch ID sensor, it also says the physical Touch Bar will be replaced with OLED. 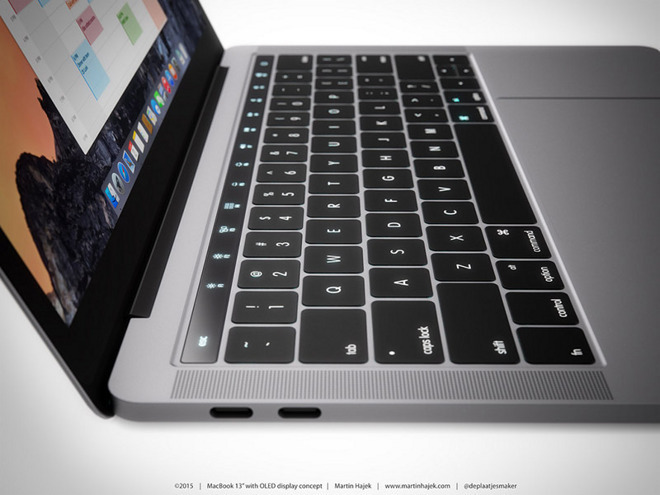 With if it true, Apple might announce significant upgrades for MacBook later this year.